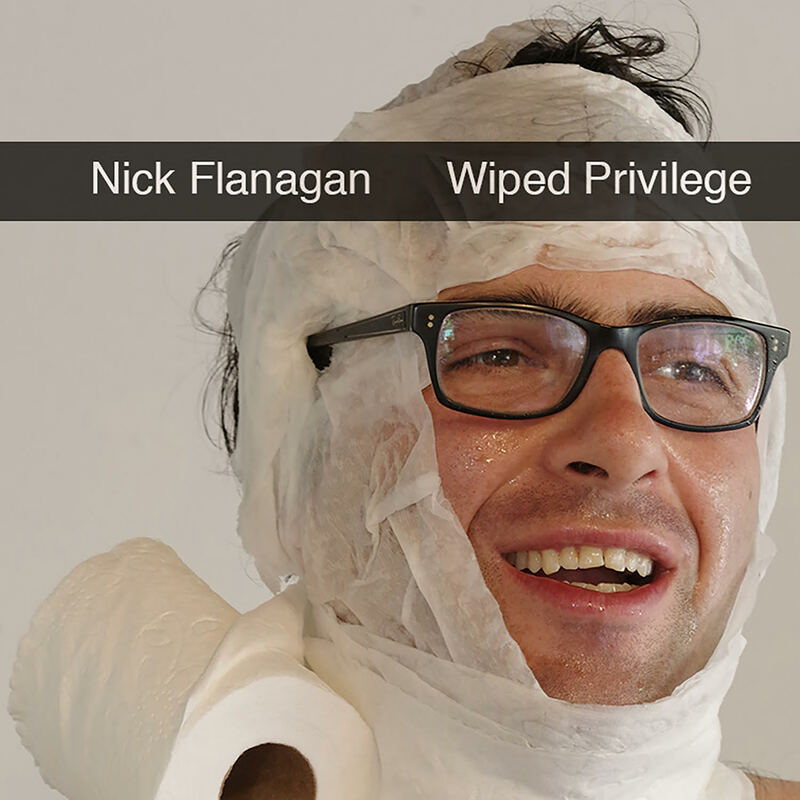 Wiped Privilege is OUT TODAY! Please spread the word if you can! I am proud of these 36 minutes. They took like 6 years to come up with and I’m grateful I got to put this out. I also have cassettes with a download code for sale – contact tapes@theflans.com if you’re interested in ordering one. Thank you very much for your support. To go to someone’s website in 2016 takes dedication.